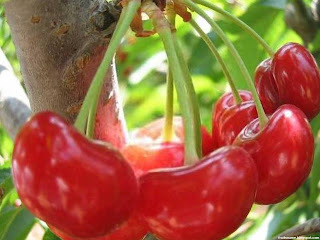 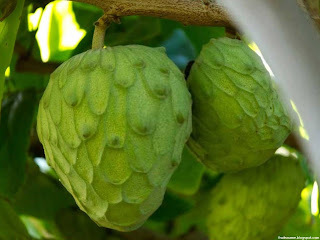 Fruits That Start With C - Today we will continue to share a fruits list and we here for a list of fruits that have a name starting with C.
So far we have found 34 fruit with name starting from letter C and you can see the list below with they pictures, so you can more easily identify this fruits because some fruit have several name in other region. 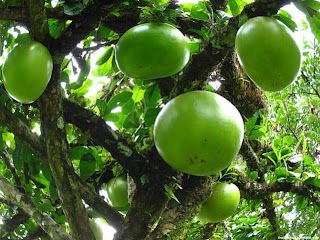 Calabash fruit scientific name is Crescentia cujete. 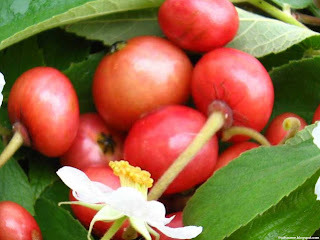 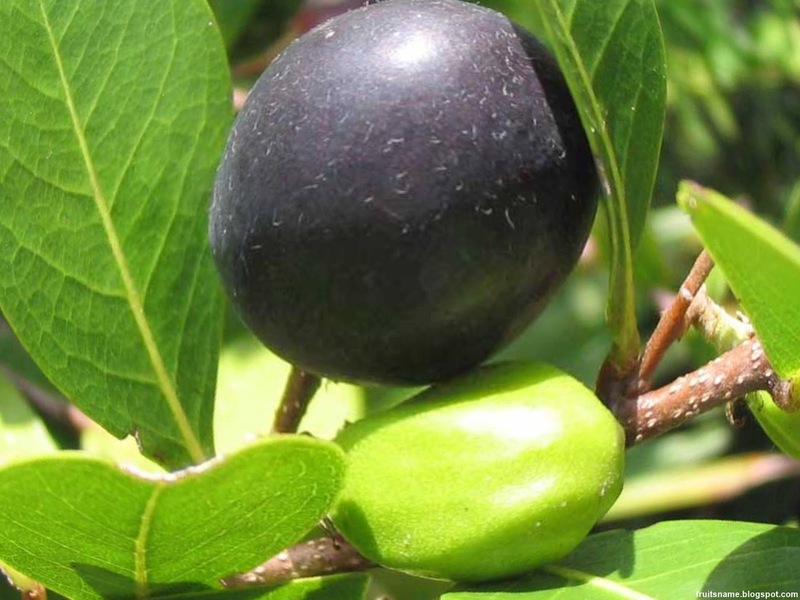 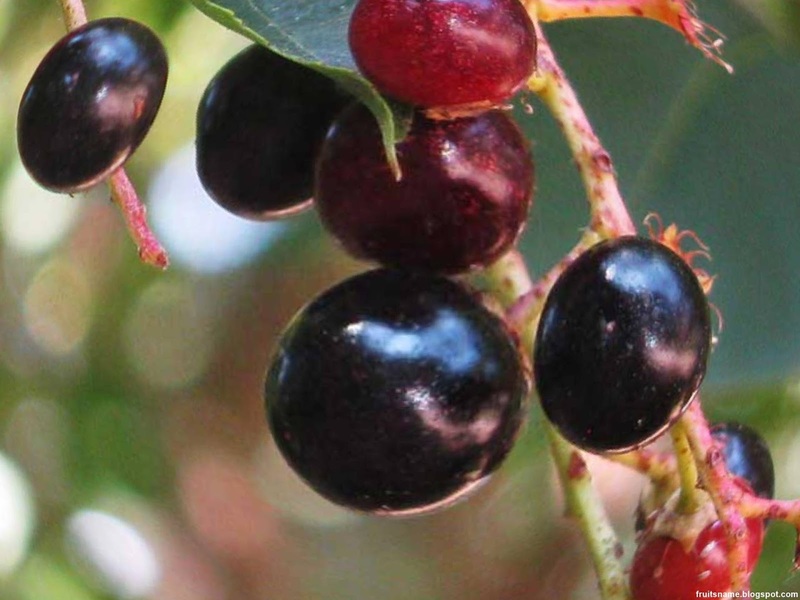 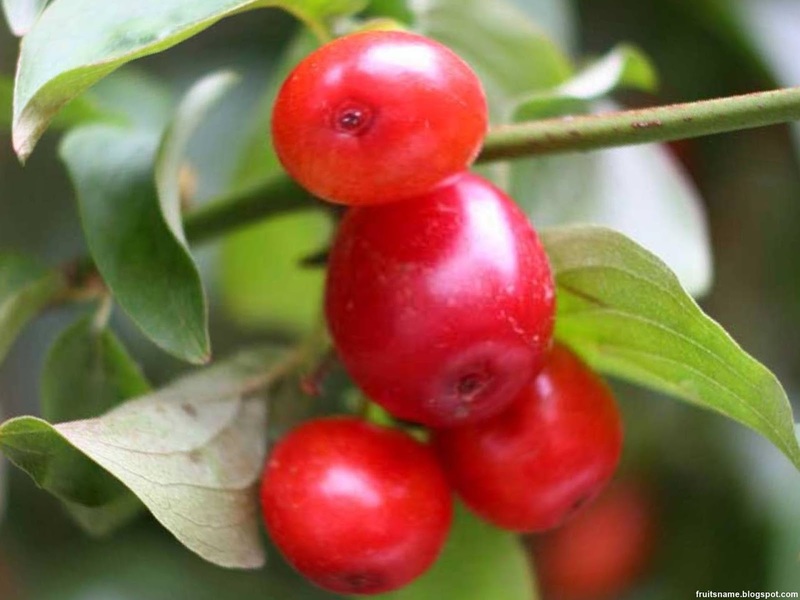 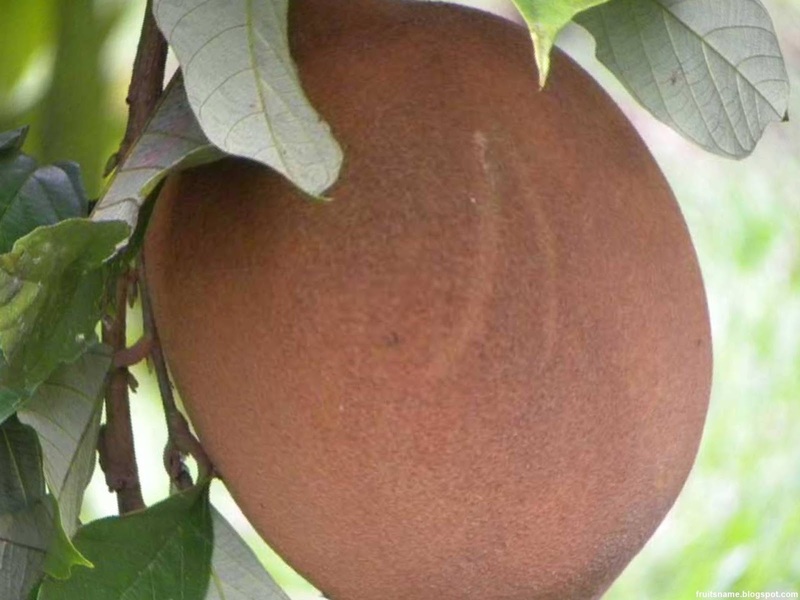 This fruit tree is a native fruit of Central America and South America. 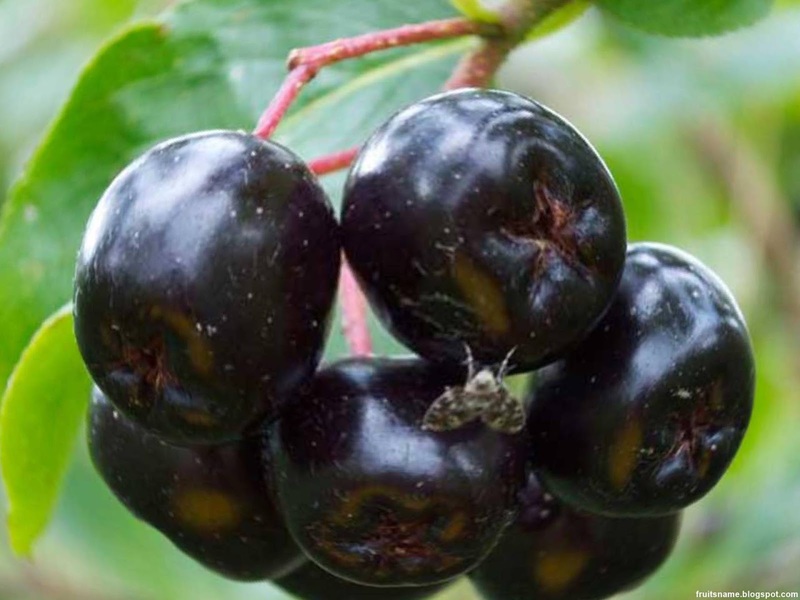 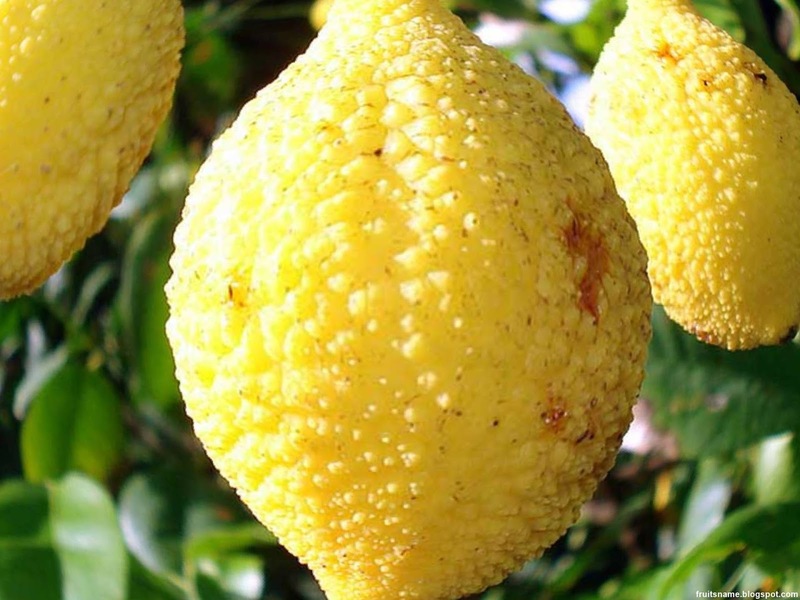 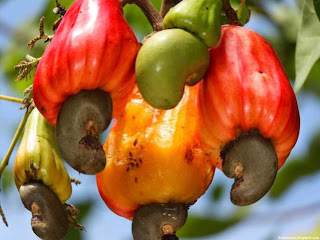 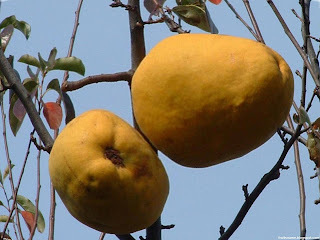 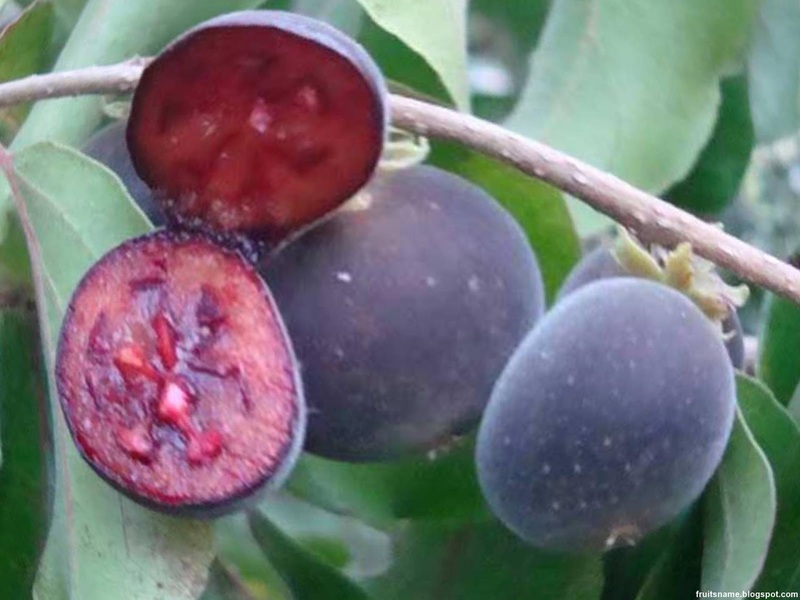 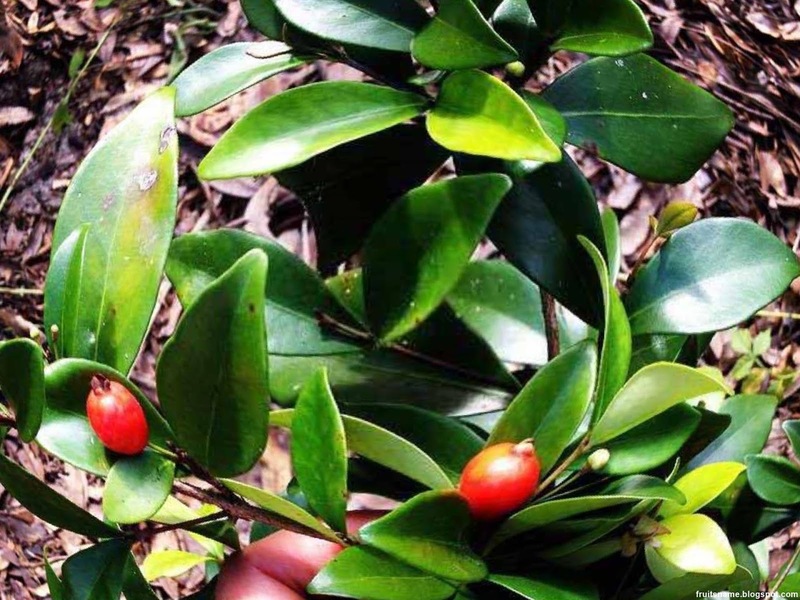 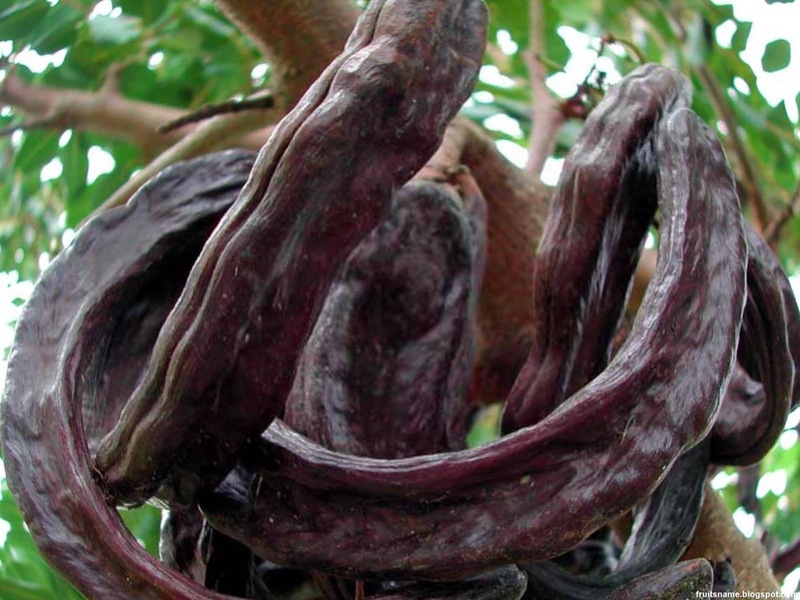 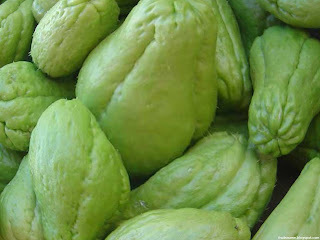 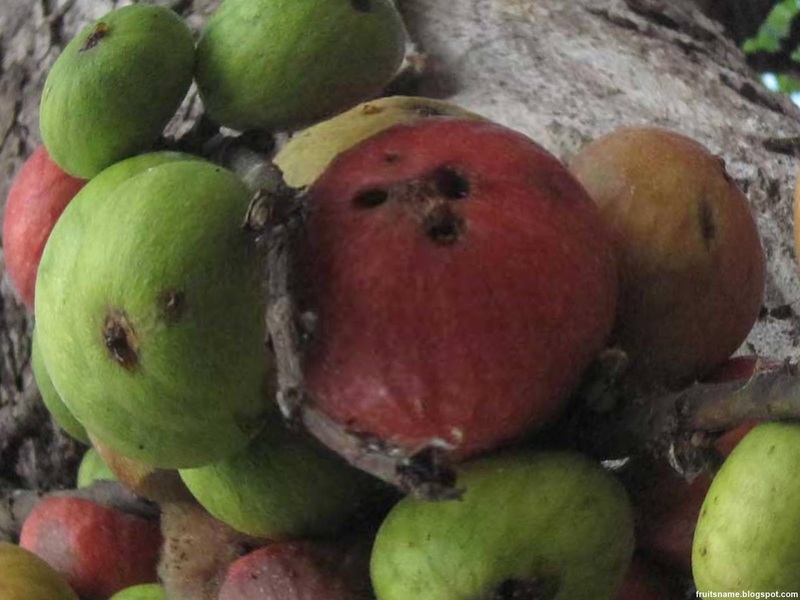 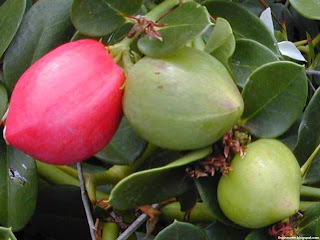 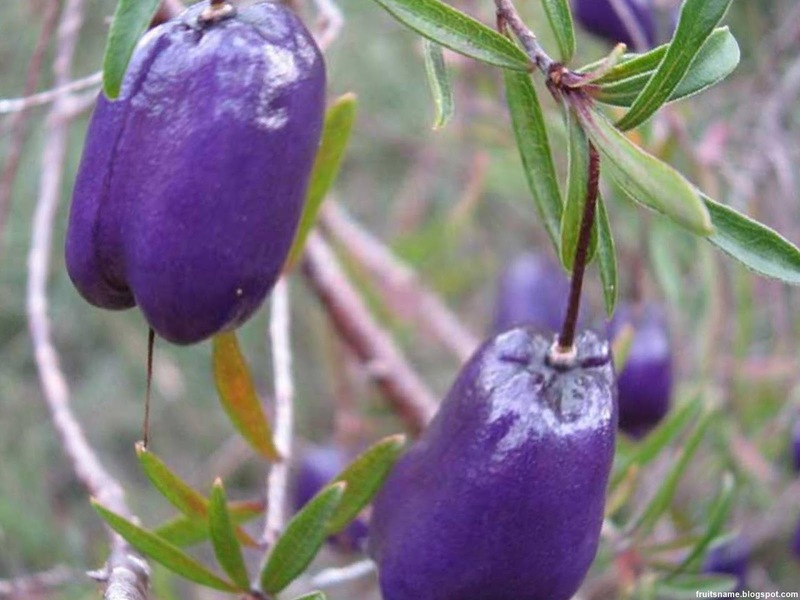 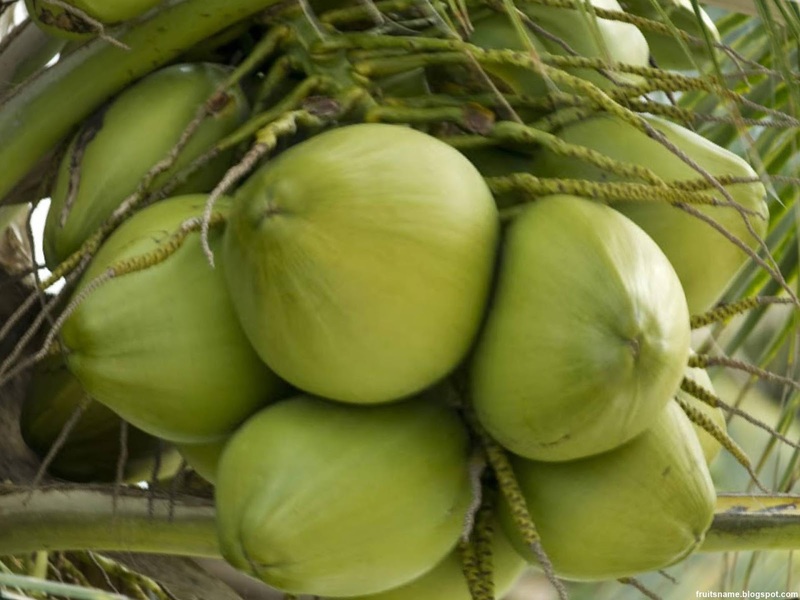 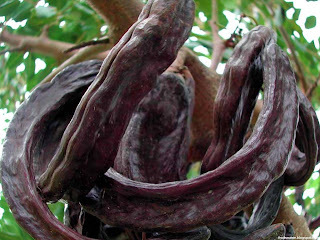 This fruit can be found in Spain, Panama, Colombia, Venezuela, Mexico, Cuba, Guatemala, Philippines, Sri Lanka and Peru. 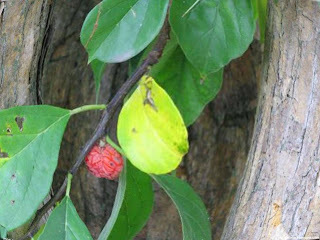 Calabash fruit also have several name such as : Cuyabra, Jícara, Jícaro, Bule, Tecomate, Guaje, Morro, Huacal, Calabacero, Totumo and Taparo. 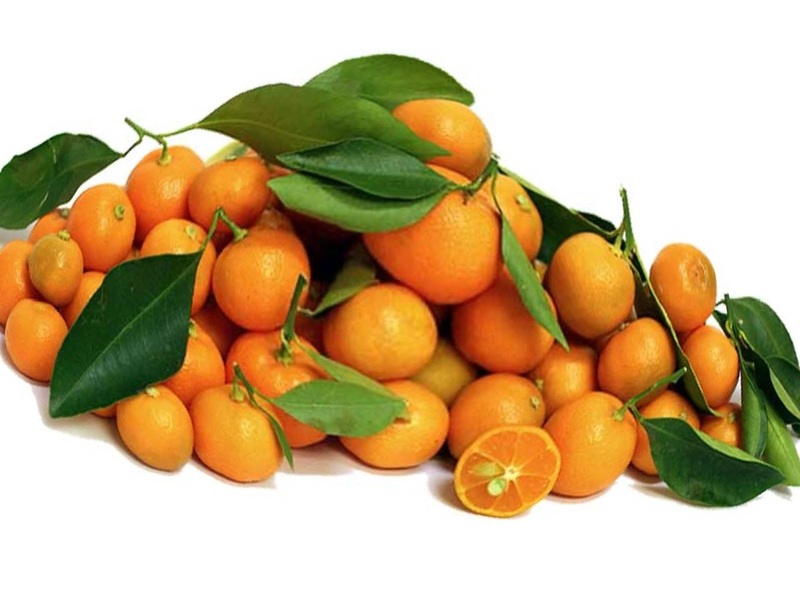 Calamondin fruit scientific name is Citrofortunella Microcarpa. Calamondin comes from the People's Republic of China, then spread to Southeast Asia, Malaysia, Indonesia, the Philippines and other regions to India, Hawaii, Florida and Panama. 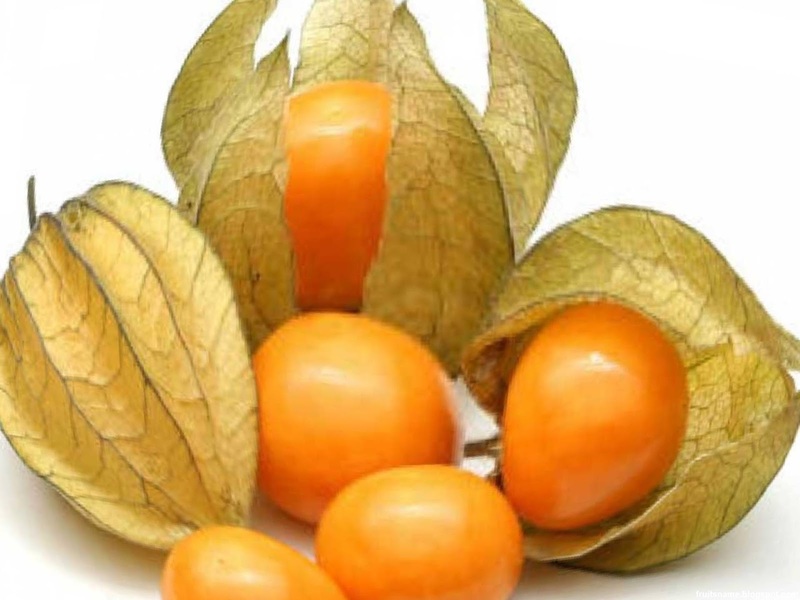 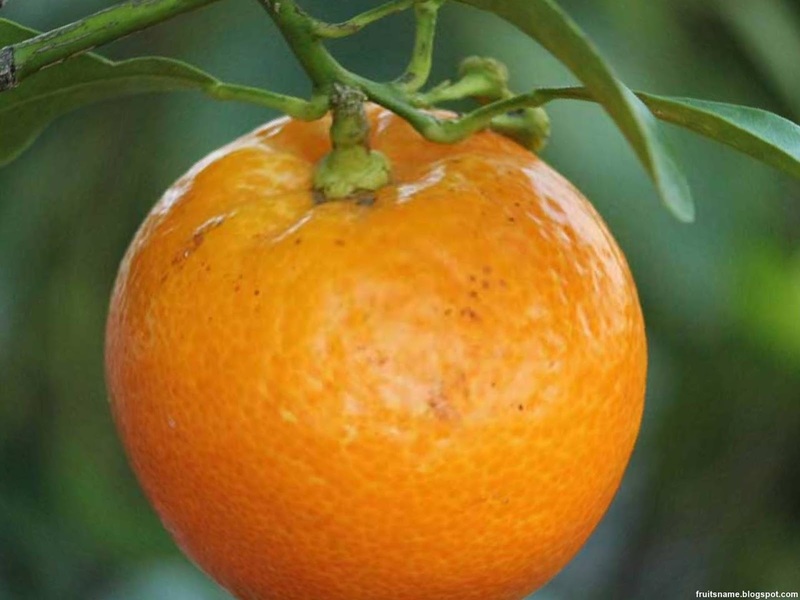 Calamondin orange has a skin with a smooth surface and porous oil, yellow, or yellowish-green. Large orange Calamondin diameter between 3-4 cm. 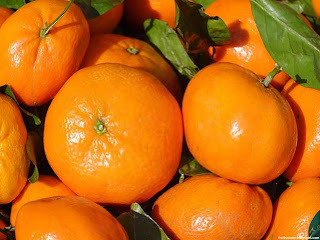 The fruit is very rich in citrate grains that are easily separated and contain high vitamin C.
This fruit also have several names such as: calamansi, calamandarin, golden lime, kalamunding, kalamansi, Philippine lime, calamondin orange, Panama orange, Chinese orange, jeruk kalamansi and calamonding. 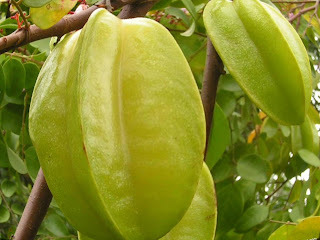 Canistel fruit scientific name is Pouteria campechiana. 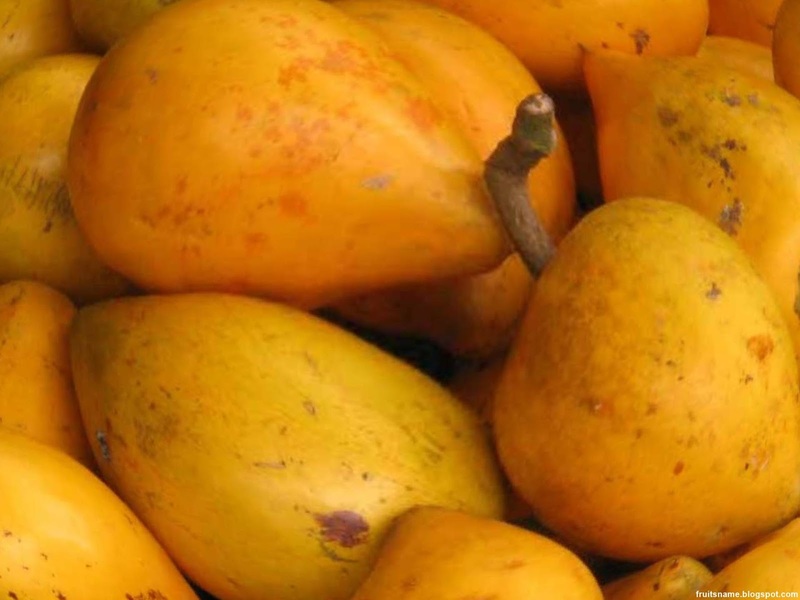 Canistel is a fruit tree native to southern Mexico and Central America and cultivated in other countries, such as Brazil, Taiwan, Vietnam, Indonesia, Sri Lanka and the Philippines for its fruit. The ripe canistel fruit has been made into a variety of food like jam, marmalade, pancakes, and flour. 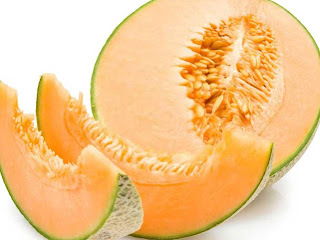 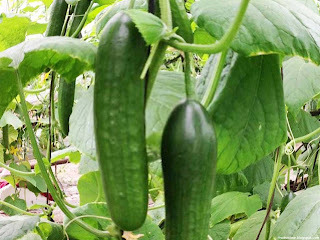 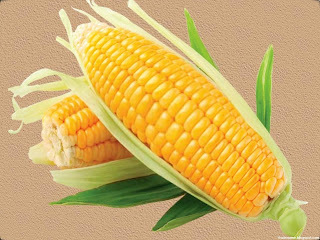 The ripe flesh is blended with milk and other ingredients to make a shake, and pureed it is sometimes added to custards or used in making ice cream. 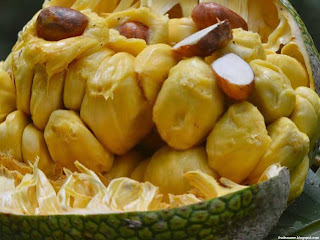 Canistel fruit also have several names such as : egg-fruit, chesa, tiessa, Laulu, Lavulu, Lawalu, lamut khamen, sapodilla, mon khai, alkesah and sawo mentega. 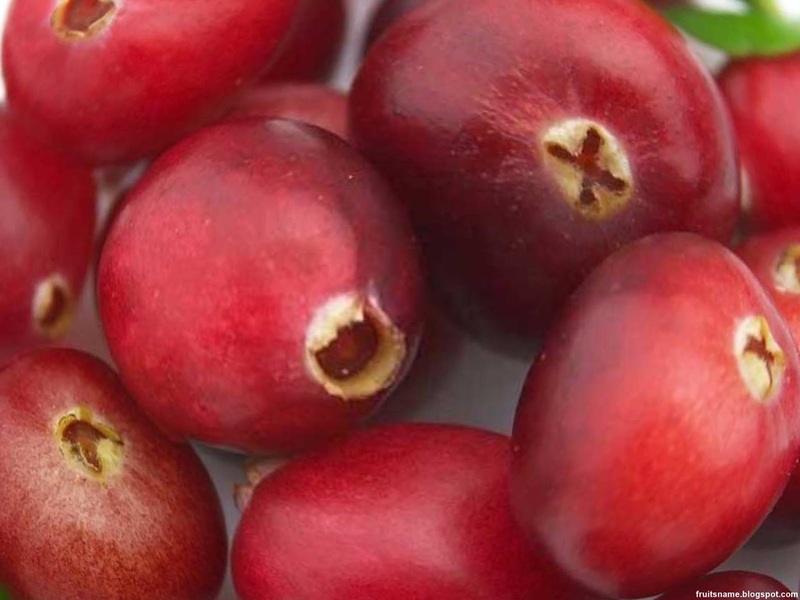 Cranberry fruit scientific name is Vaccinium spp. 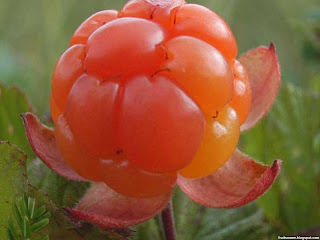 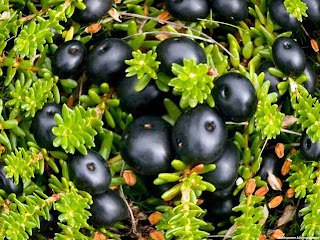 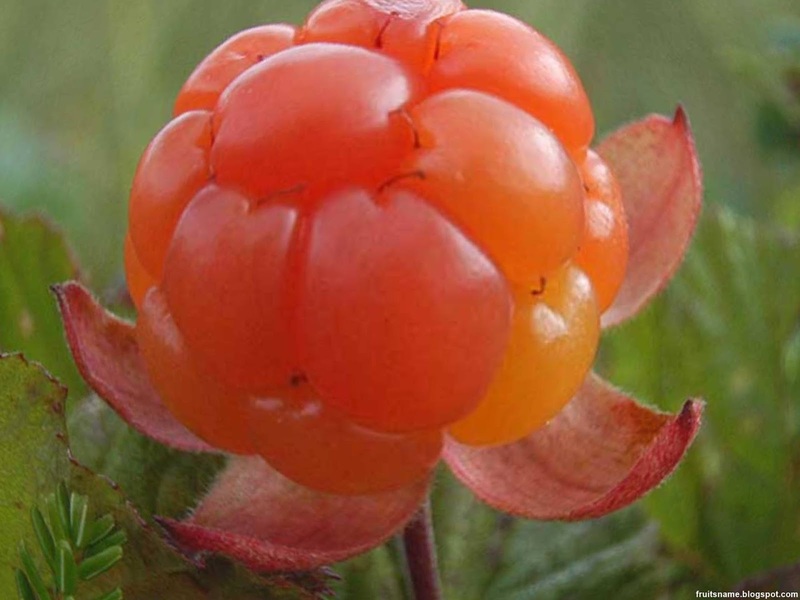 Crowberry fruit scientific name is Empetrum spp. 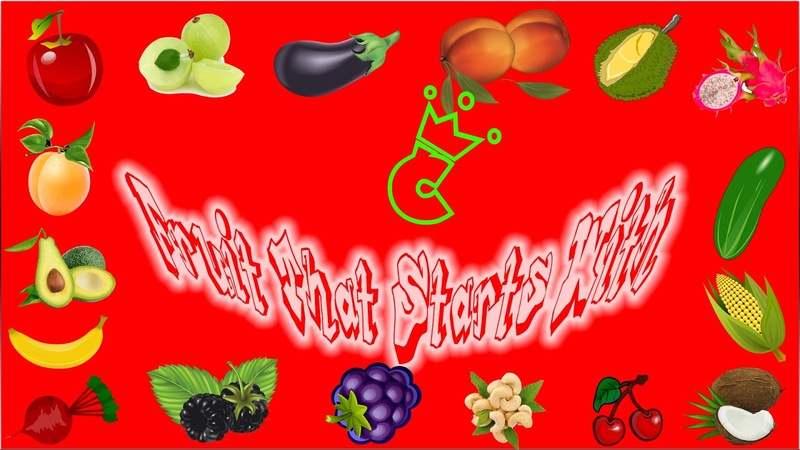 That's all of fruits that start with C letter that fruitsname.com can found, when we have another fruits with name starting from C, we will add it to this list as soon as.